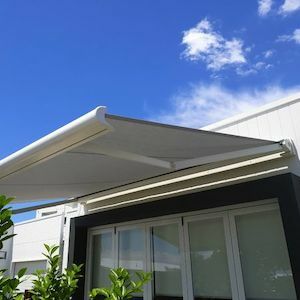 Awnings can deliver a number of advantages for your home, both indoors and out.They instantly increase your entertaining areas and properties value whilst ensuring you are protected from the sun and the rain. 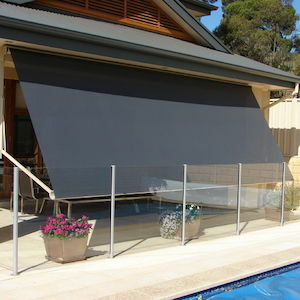 These stunning shade solutions protect your outdoor furnishings and also allow you to comfortably control the temperature for your space. With a number of different colours and patterns to choose from you are sure to find something that will complement your property. 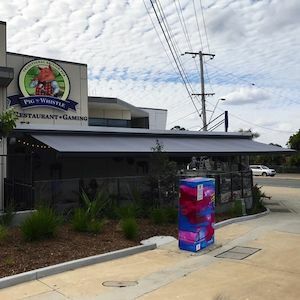 Choose from sleek and modern awnings that virtually disappear when retracted or bold and bright fixed awnings that will get your brand noticed. 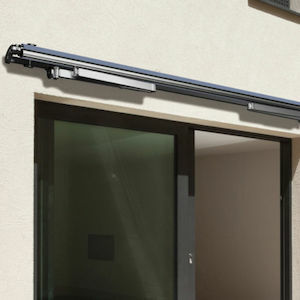 A sleek and compact retractable folding arm awning that is suited for compact areas! A smooth round fully enclosed cassette awning that contains very few components! 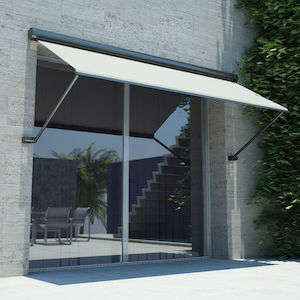 A European designed, open style versatile awning! 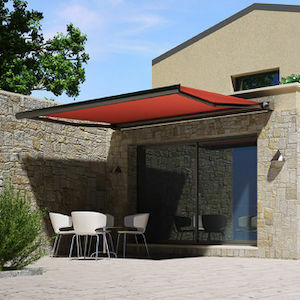 Winner of the 2012 Red dot design award, Ilios is the premium proposal in the drop awning sector! 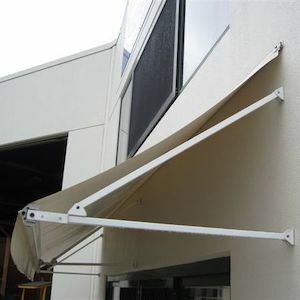 A contemporary, heavy duty folding arm awning with beuatiful and clean lines! 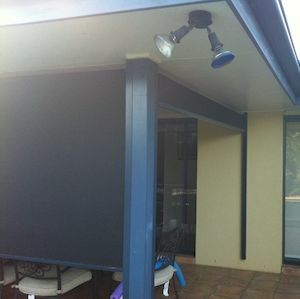 An efficient, clean and cord free awning solution! 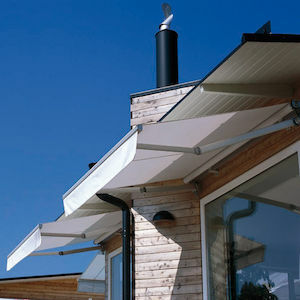 A simple, stylish and economical awning! 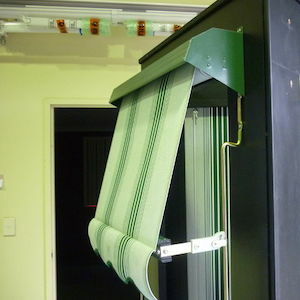 Effective, economical and easy to use awning system!